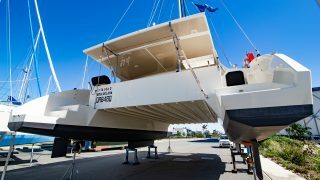 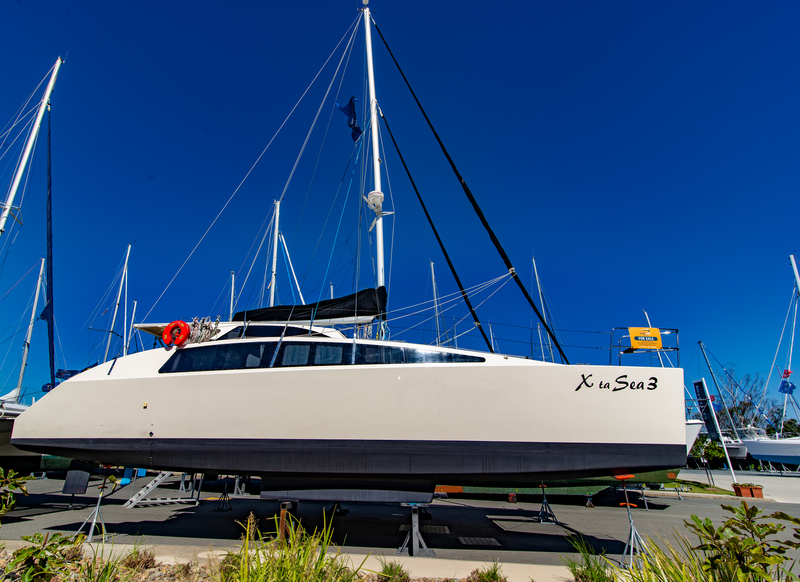 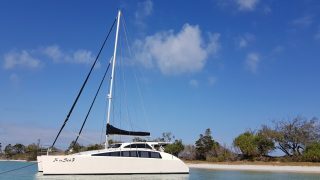 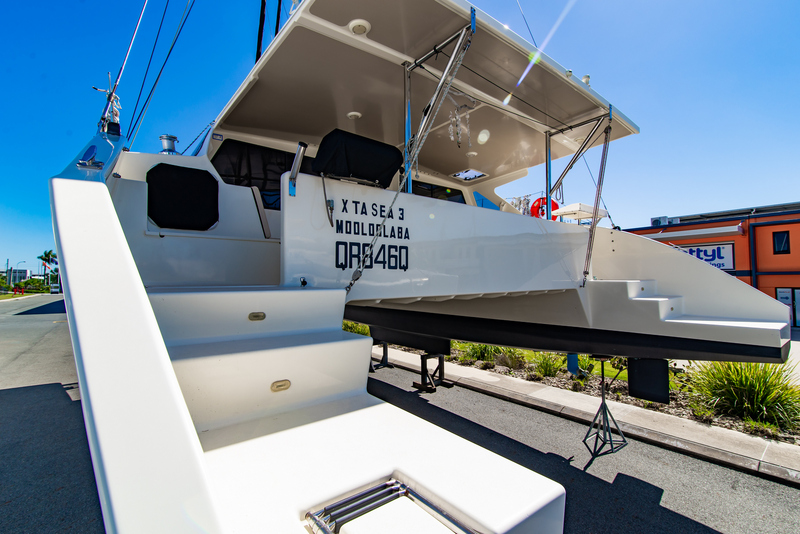 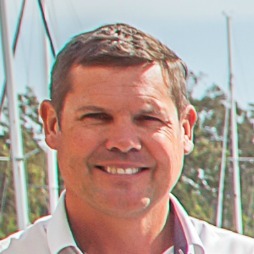 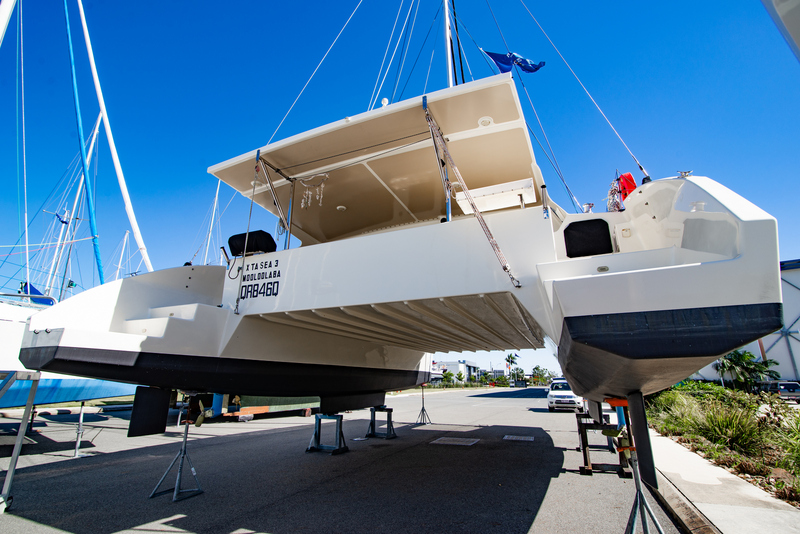 X Ta Sea, an Easy 43 Catamaran, launched in 2012. 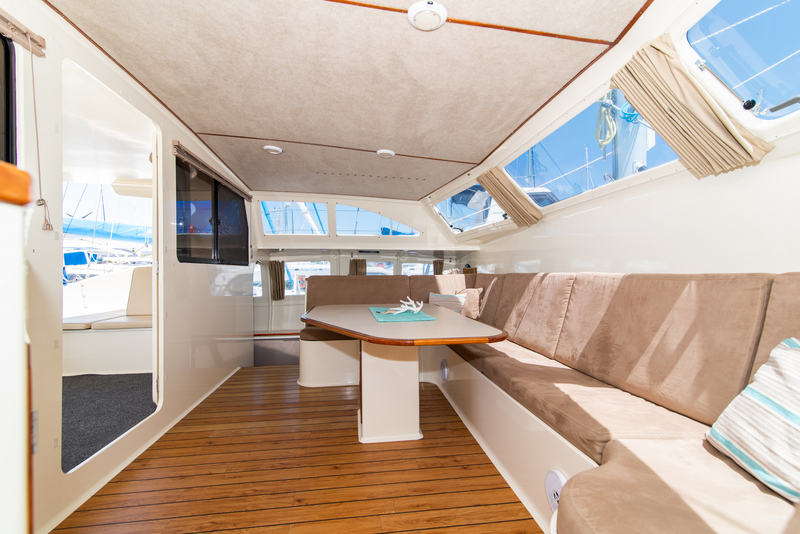 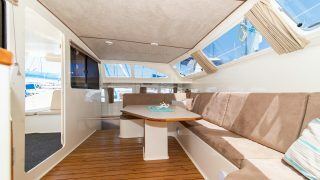 Beautifully built and by far the biggest Easy to date, with a spacious saloon with large lounge and table for easy entertaining. 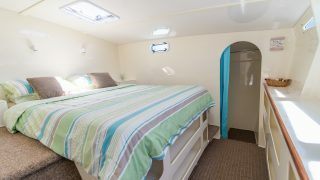 2 Queen sized cabins provide comfortable sleeping accommodation with ample headroom, storage and hanging space. 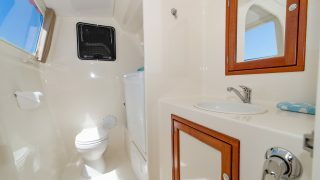 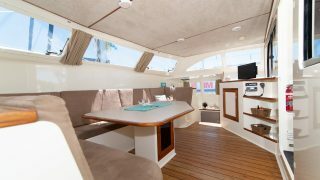 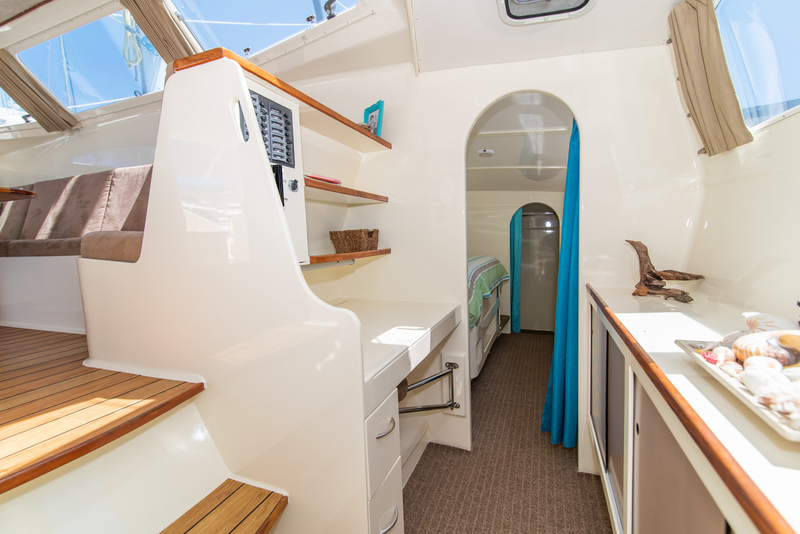 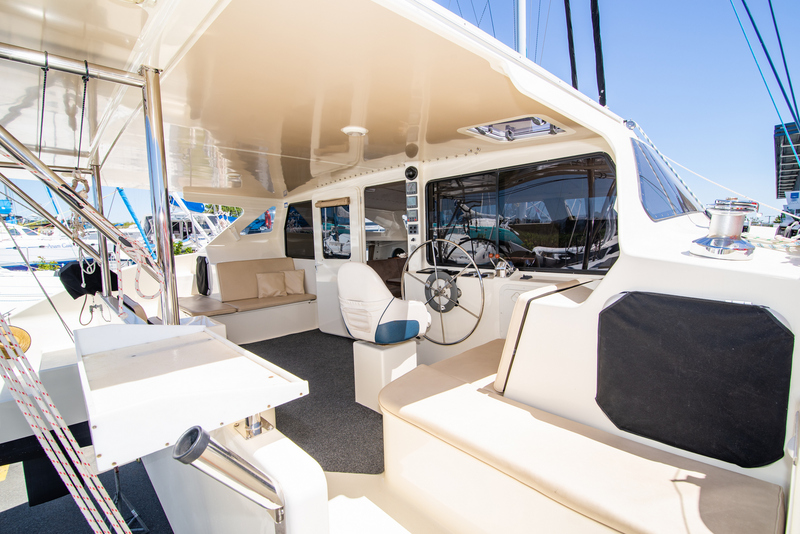 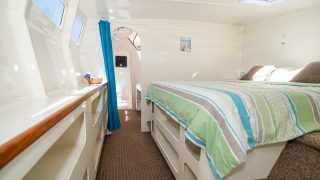 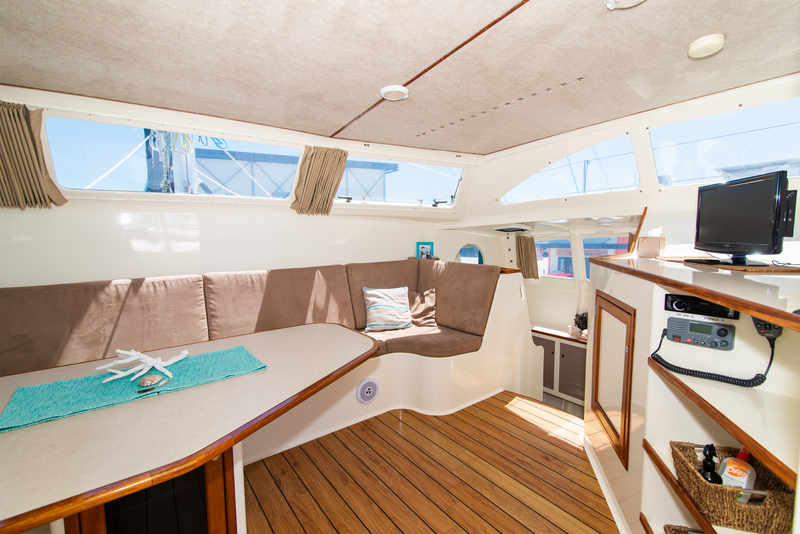 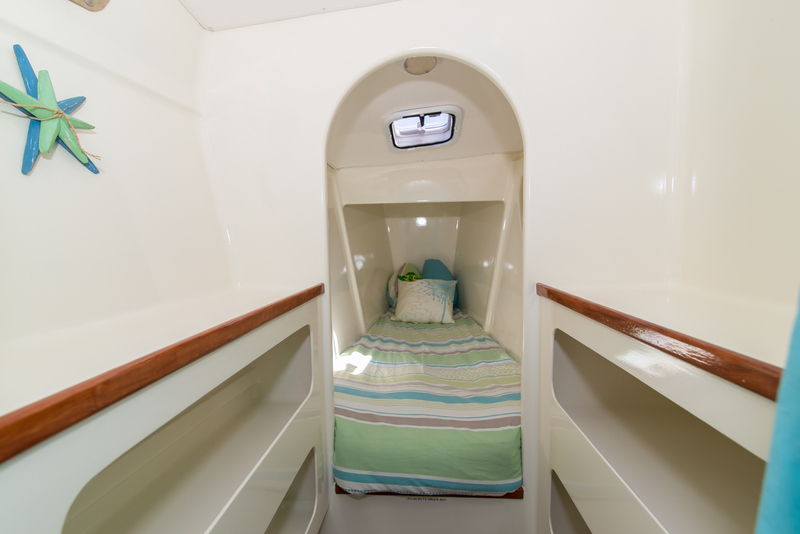 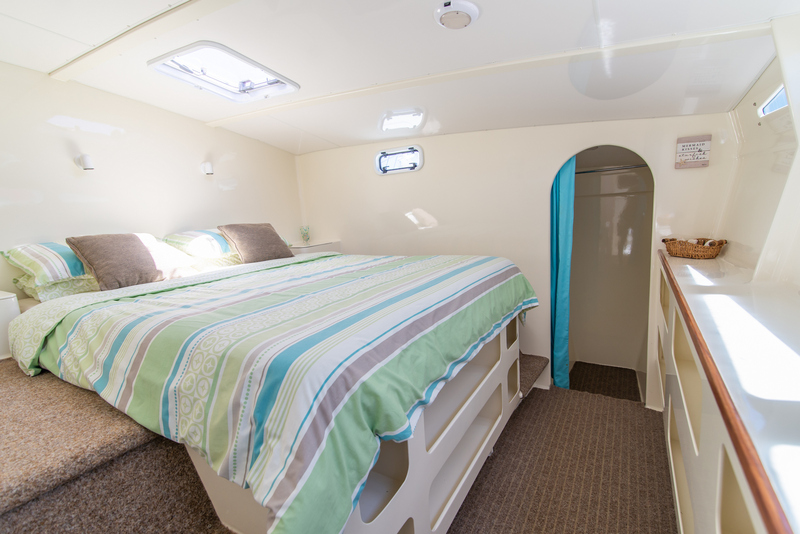 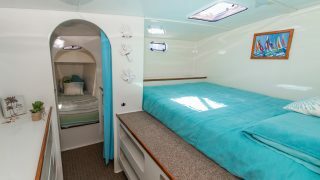 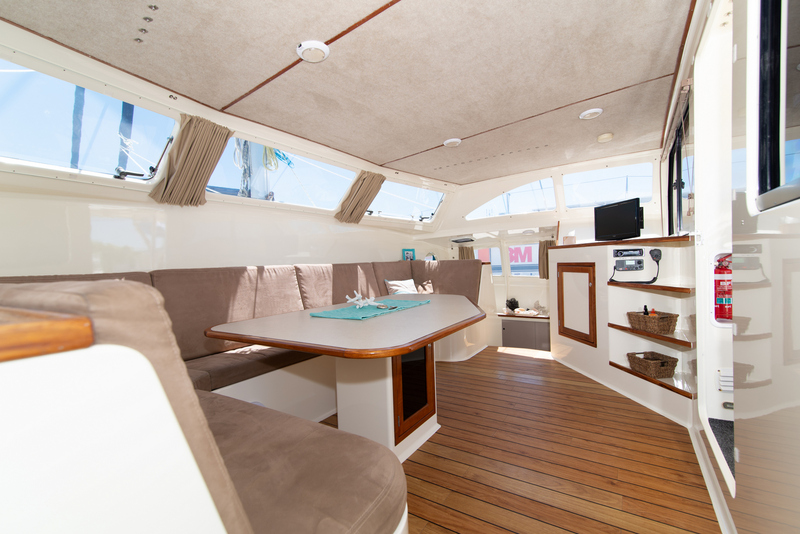 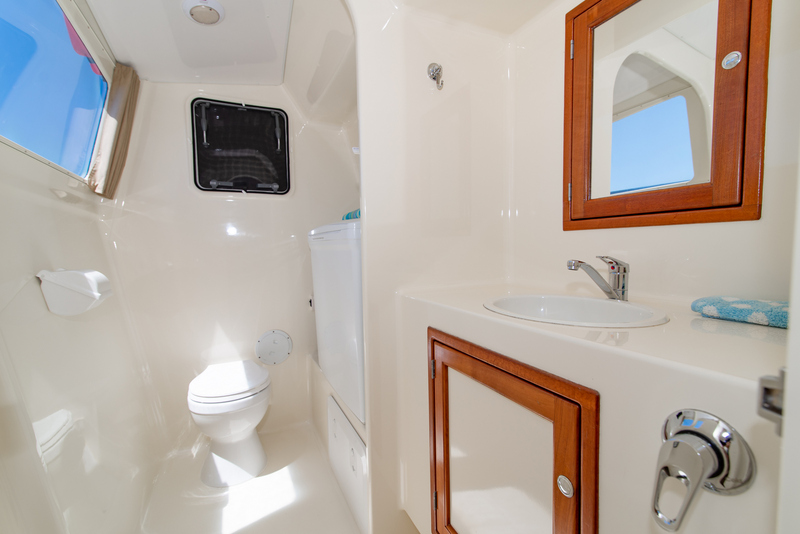 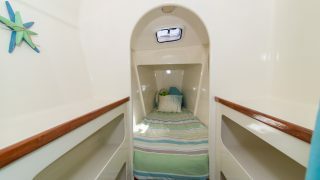 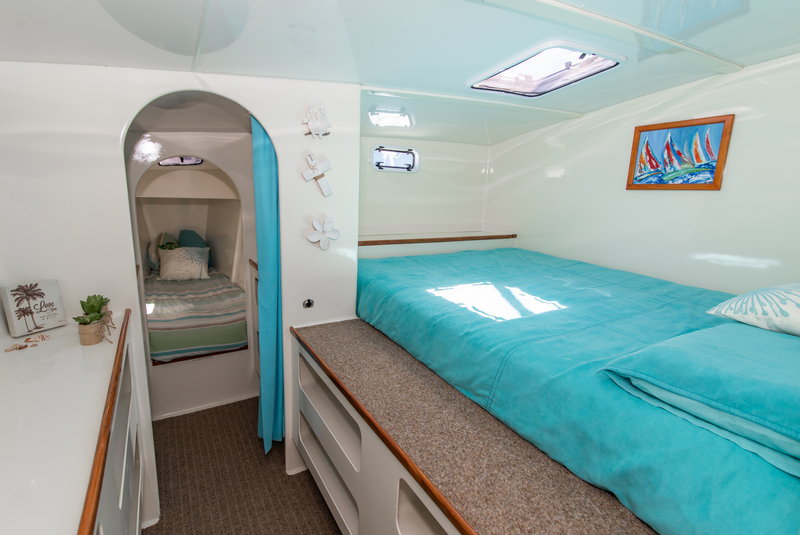 The starboard owners cabin has an island queen size bed that runs East West and is large and airy with plenty of room around the bed. 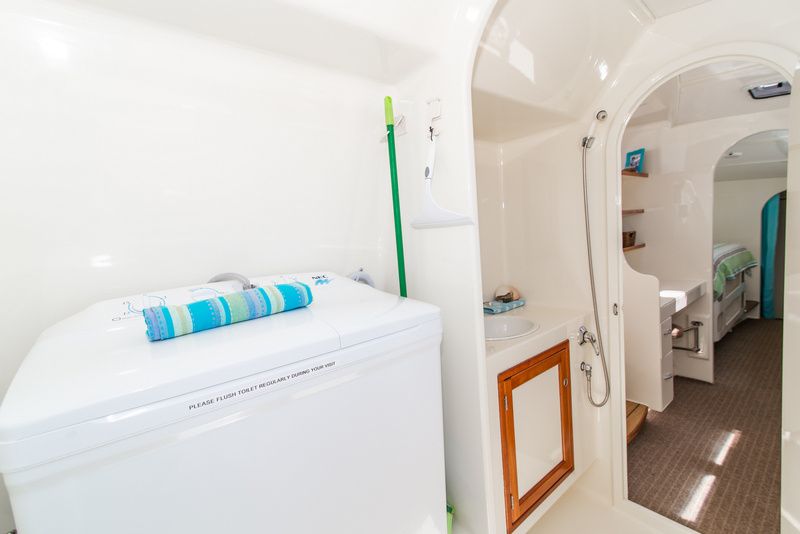 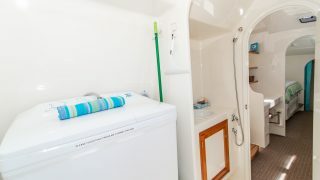 A spacious head and separate shower as well as a twin tub washer completes the wet area. 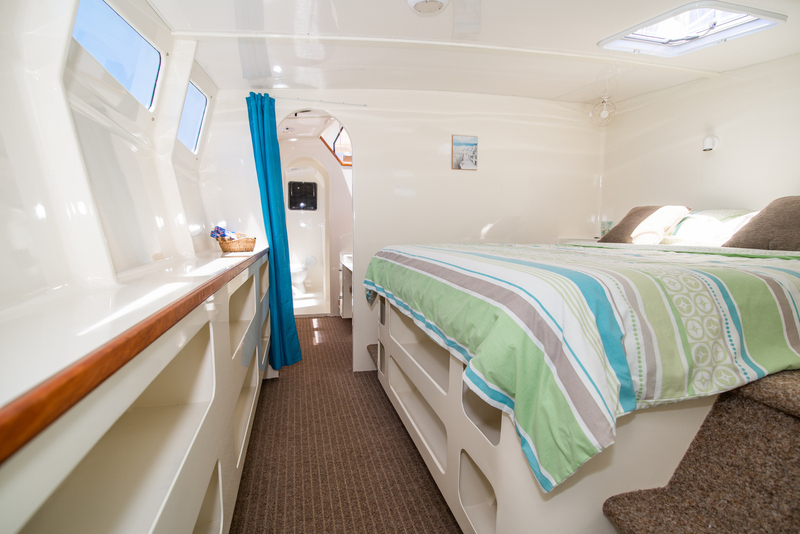 The port hull accommodates guests or family members with a queen size bed and a single forward berth. 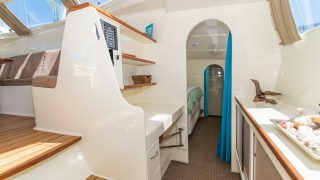 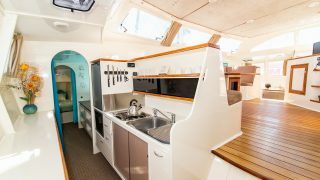 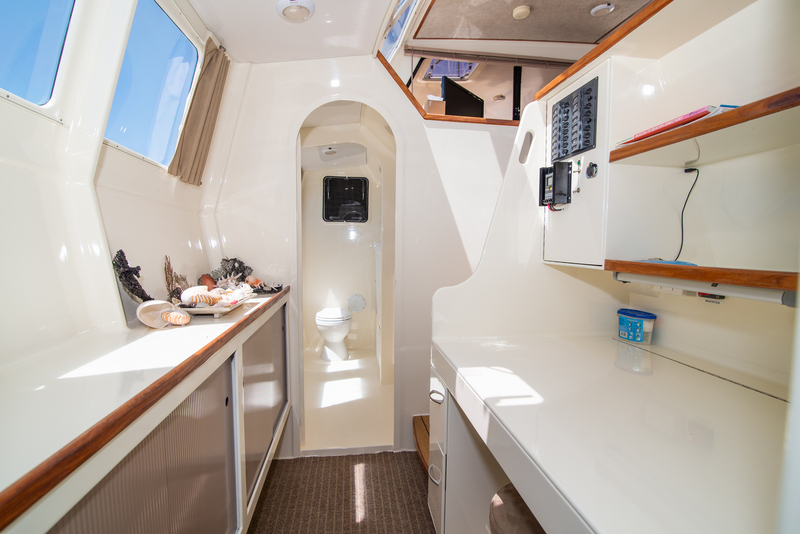 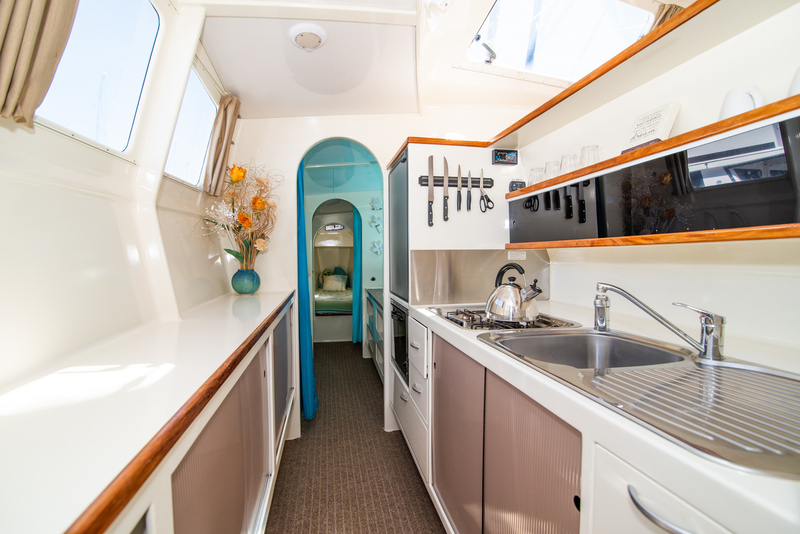 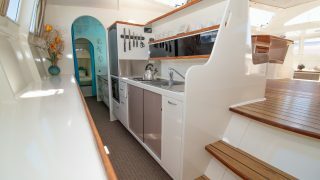 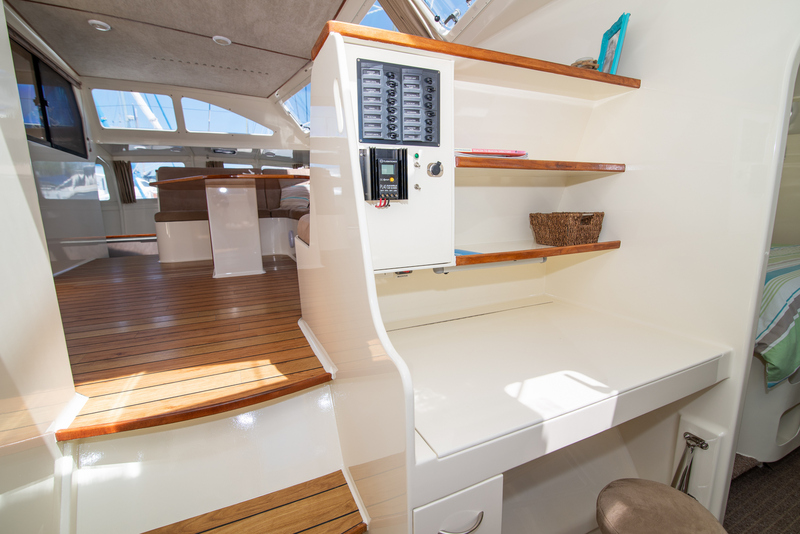 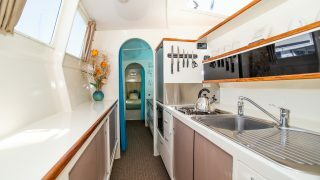 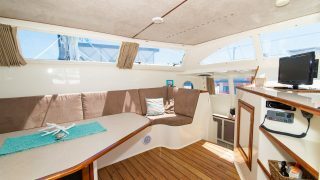 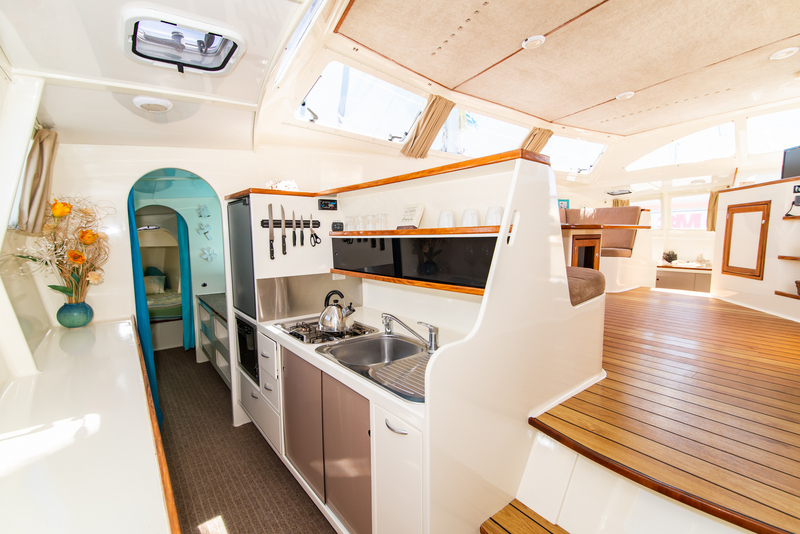 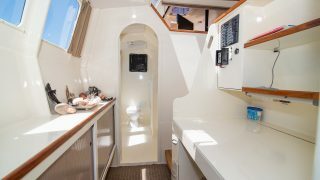 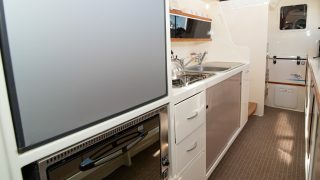 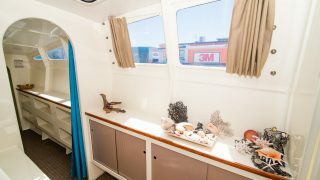 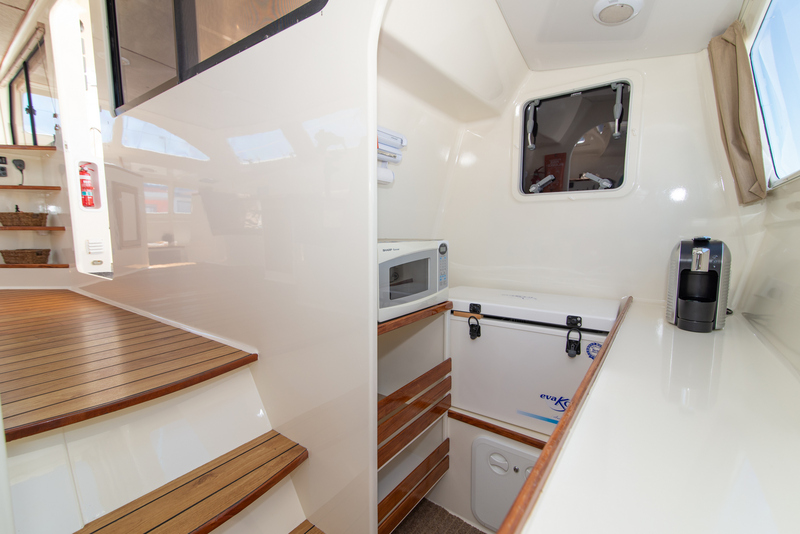 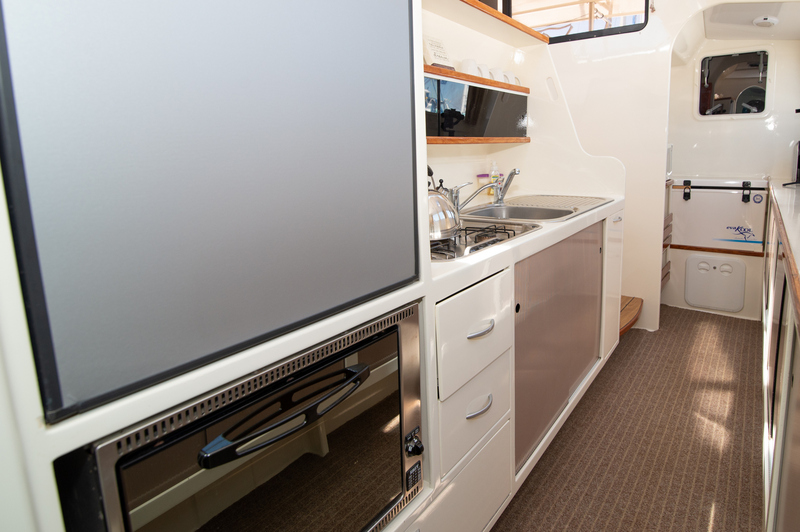 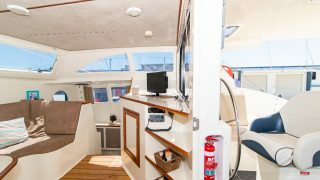 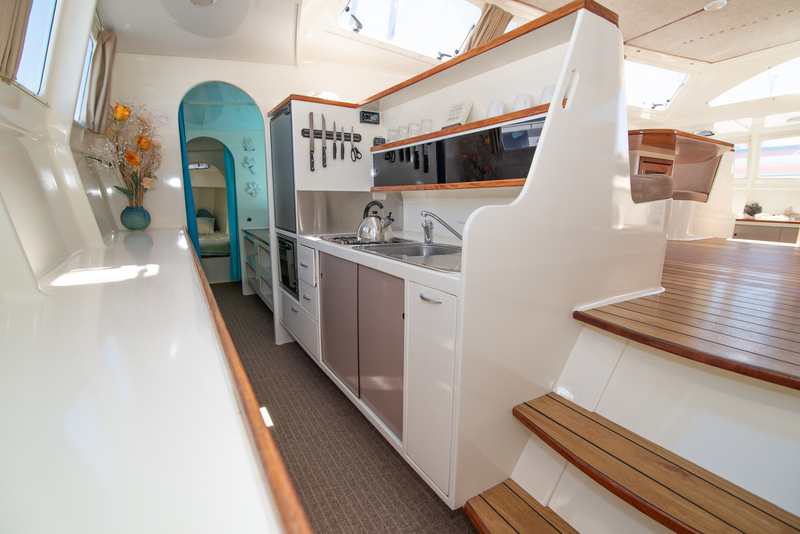 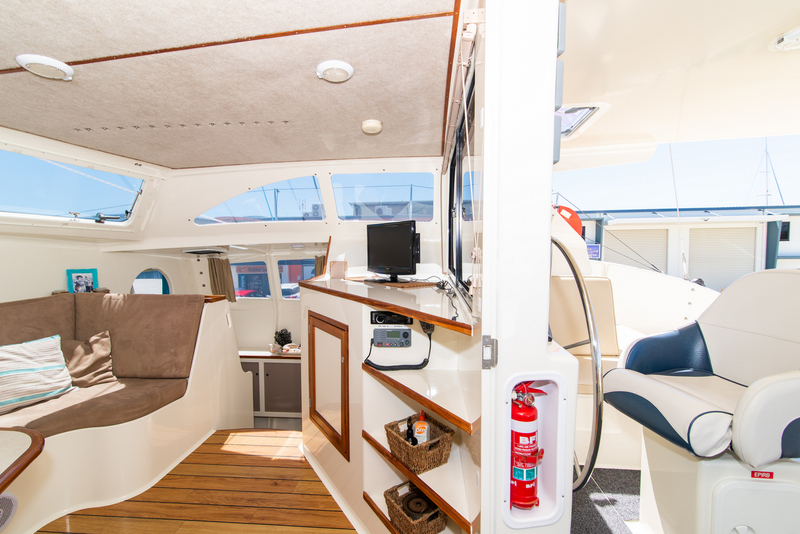 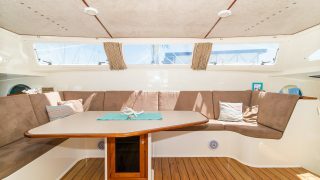 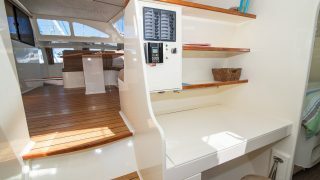 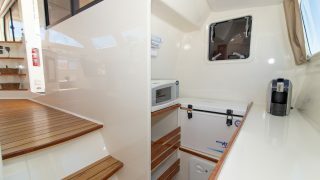 Port side the galley down has ample storage and is well equipped with wall oven, microwave, separate freezer and upright refrigerator. 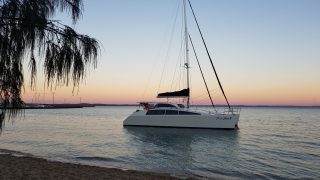 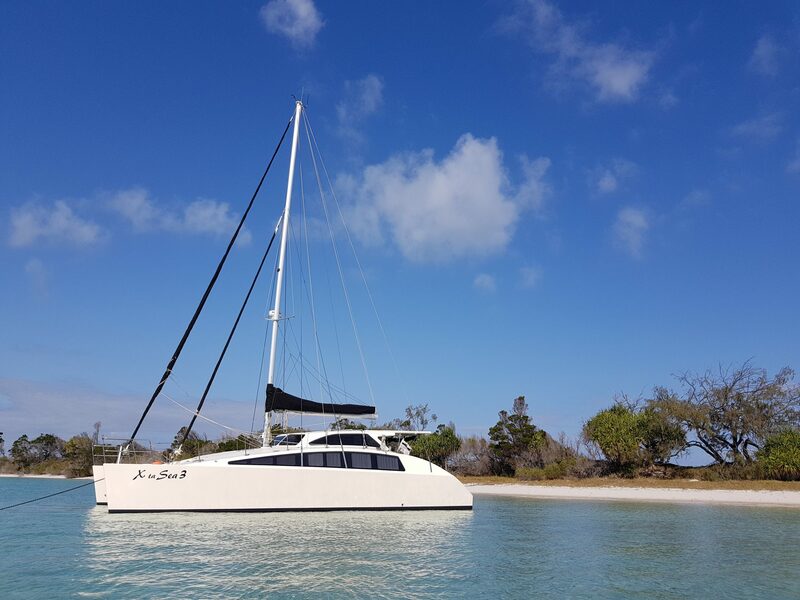 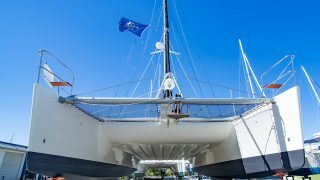 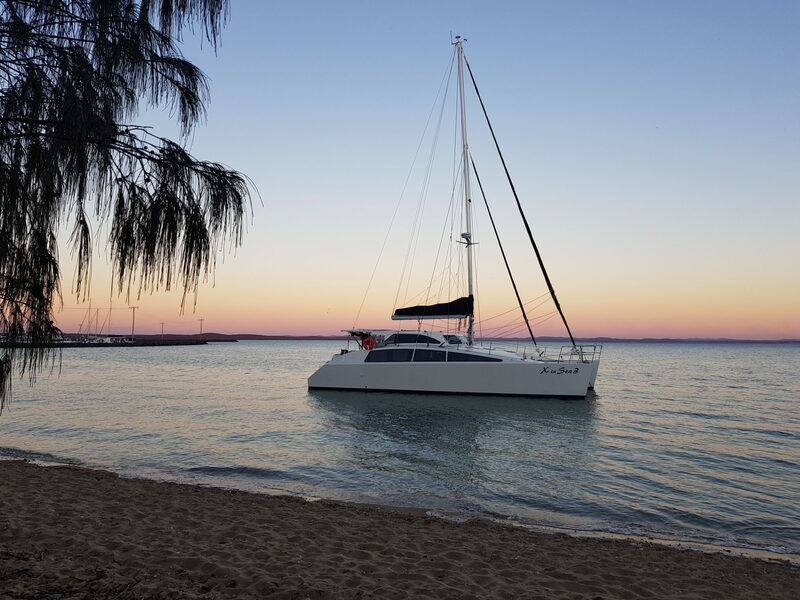 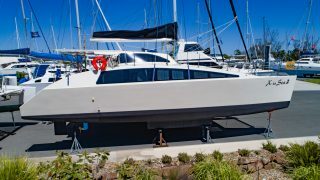 Compared to other 13m catamarans she is still quite light but provides the space and carrying capacity for extended cruising. 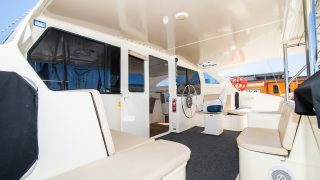 Plenty of seating in the cockpit, easy access to all working lines and excellent visibility. 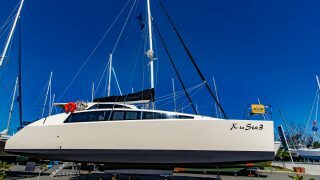 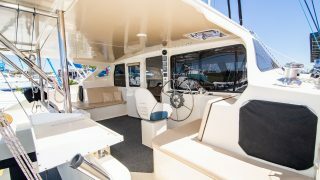 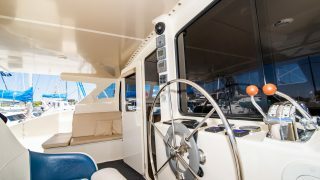 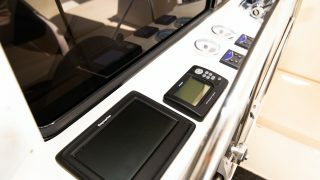 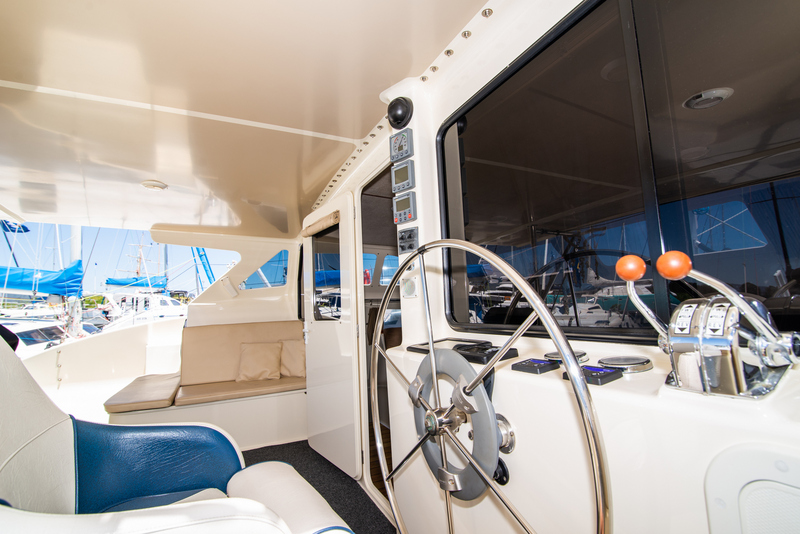 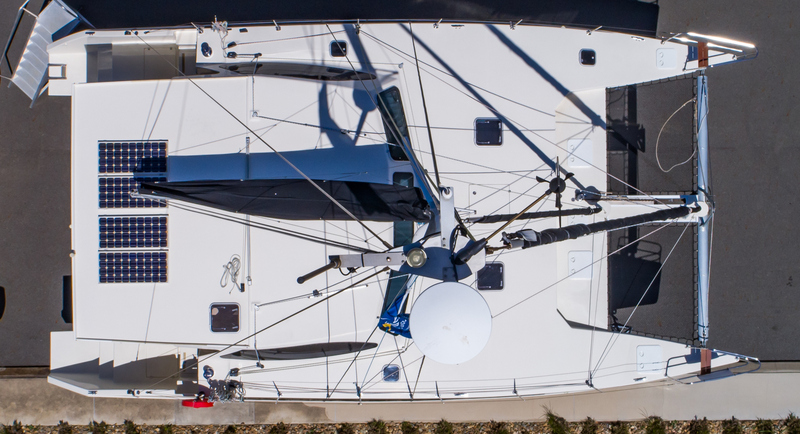 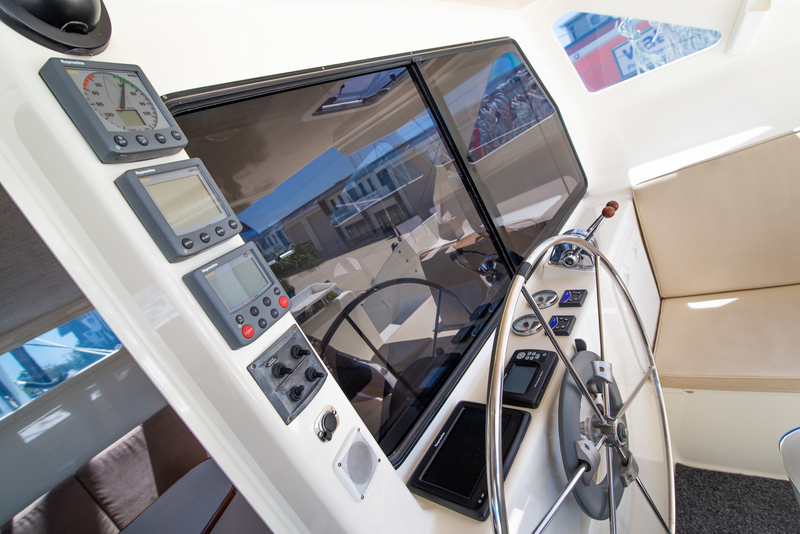 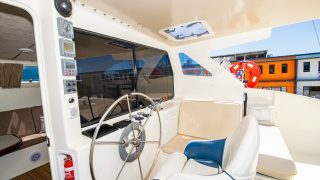 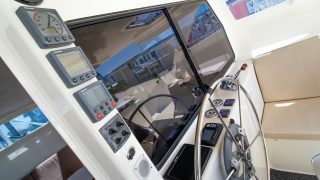 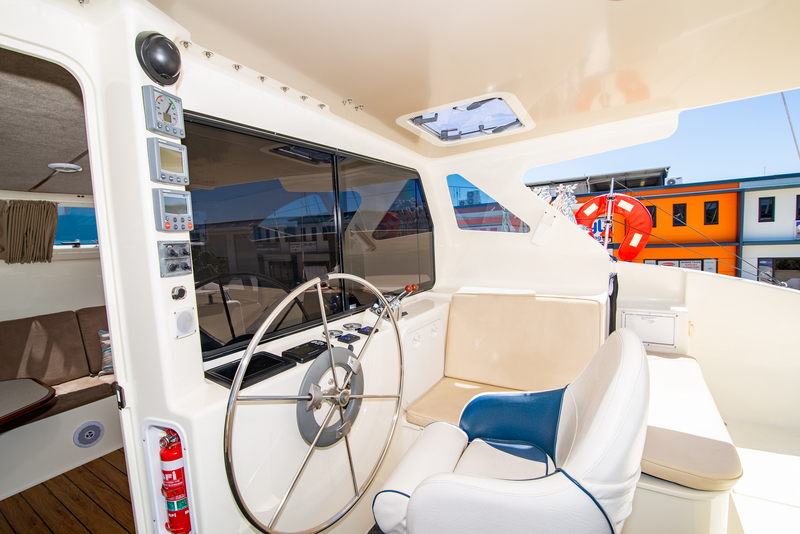 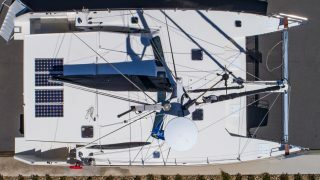 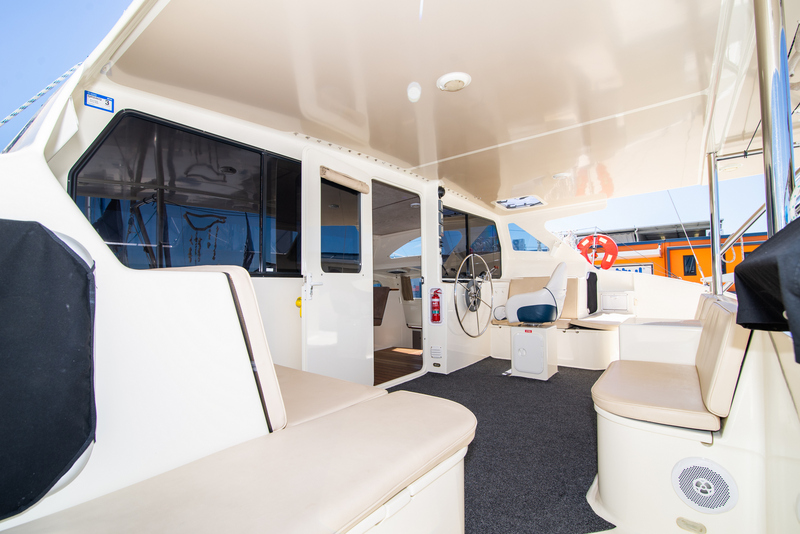 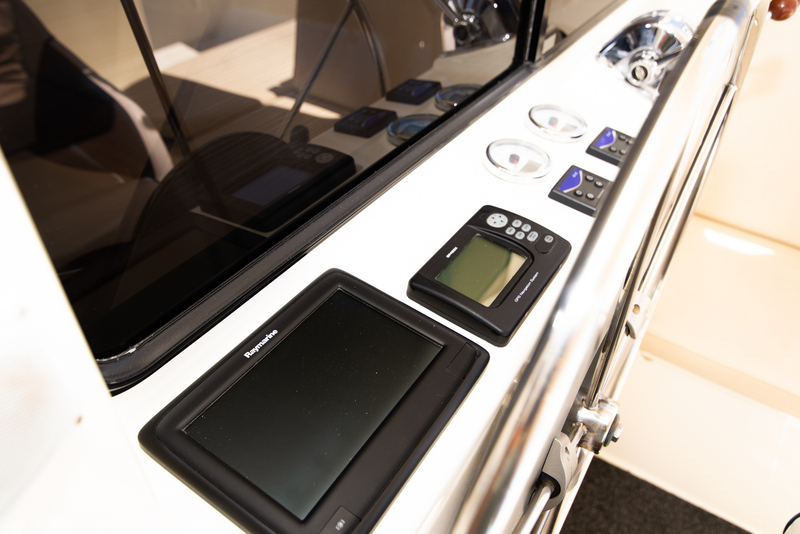 She is fitted with Twin Volvo 30 HP Diesel engines and Raymarine electronics making this Cat an exceptional cruising yacht. 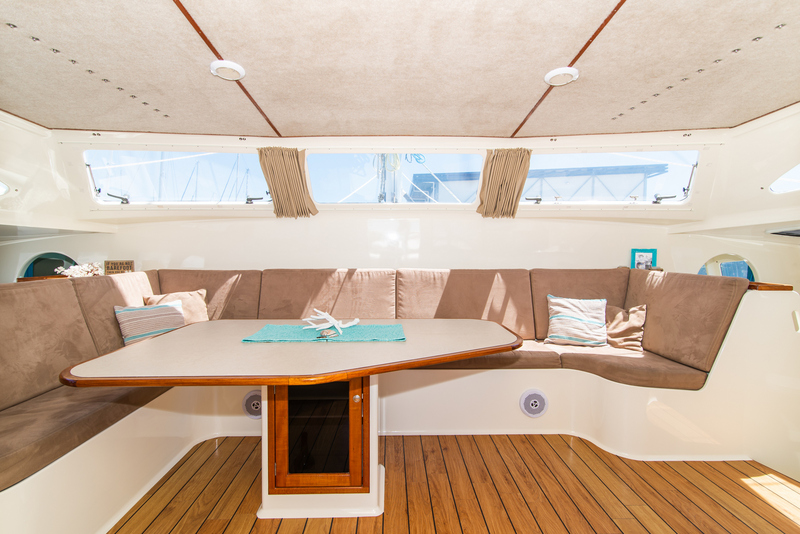 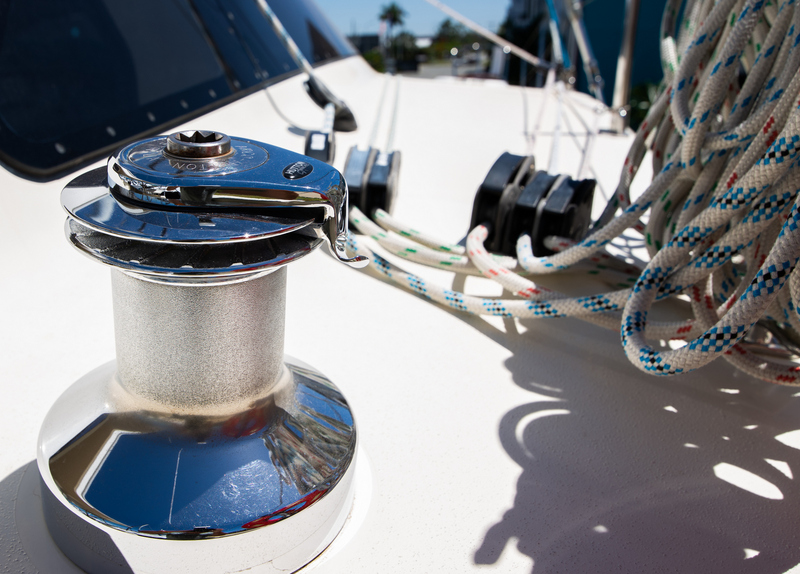 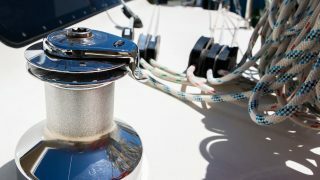 X Ta Sea is a fabulous boat and the finishing touches superb. 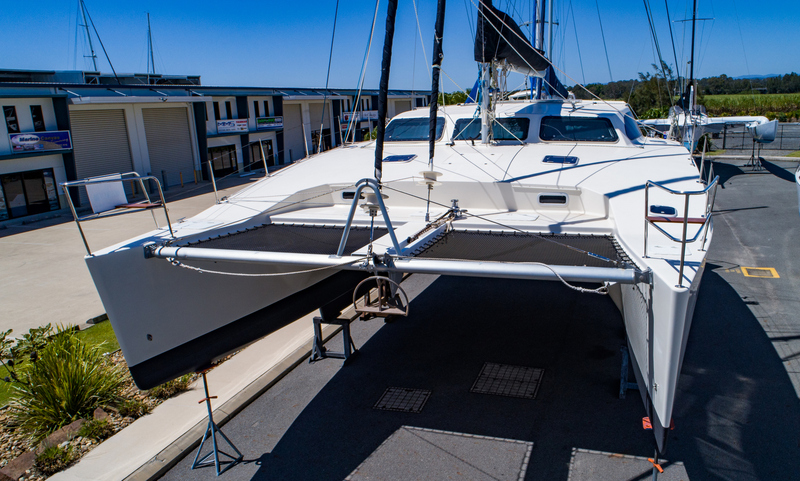 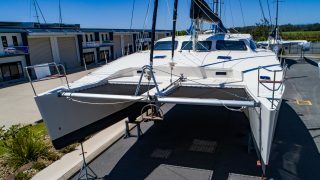 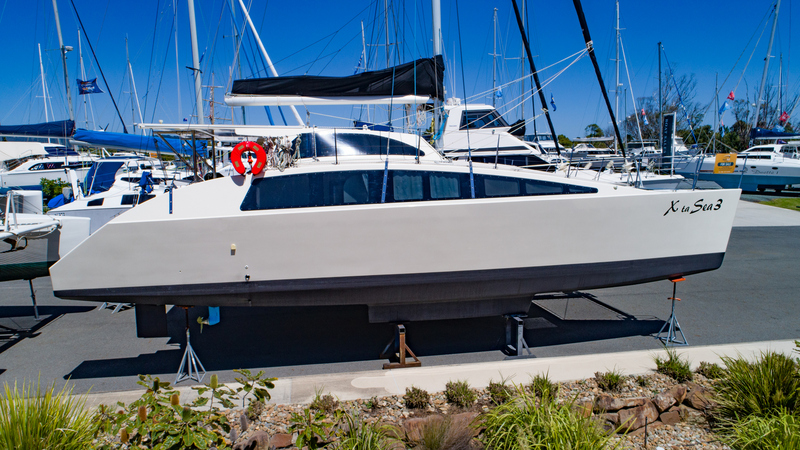 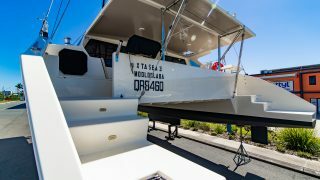 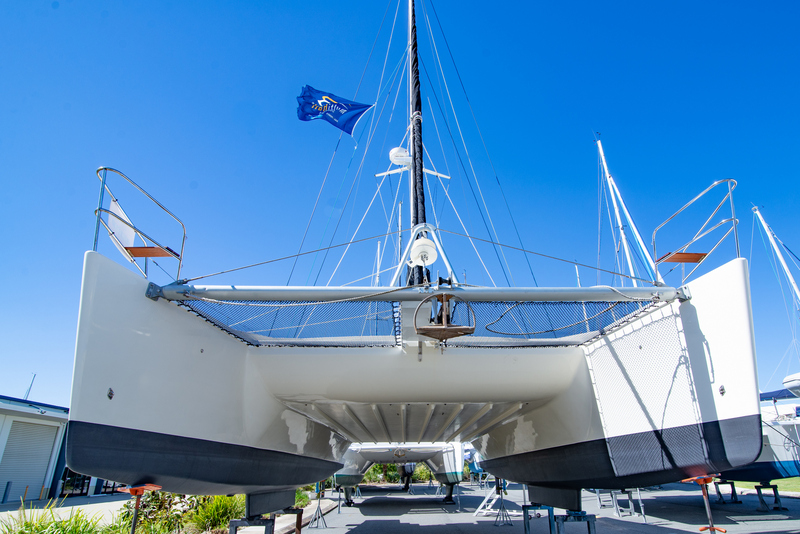 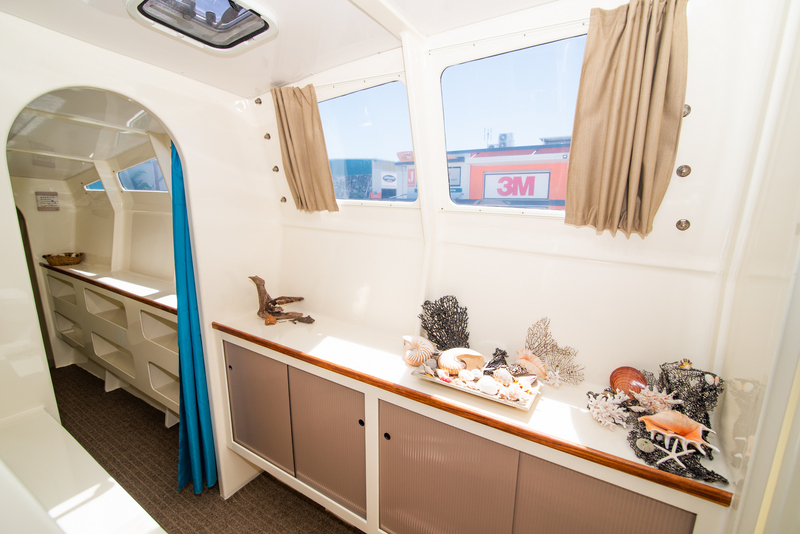 Conveniently located at The Boatworks, out of water and ready for inspection and survey. 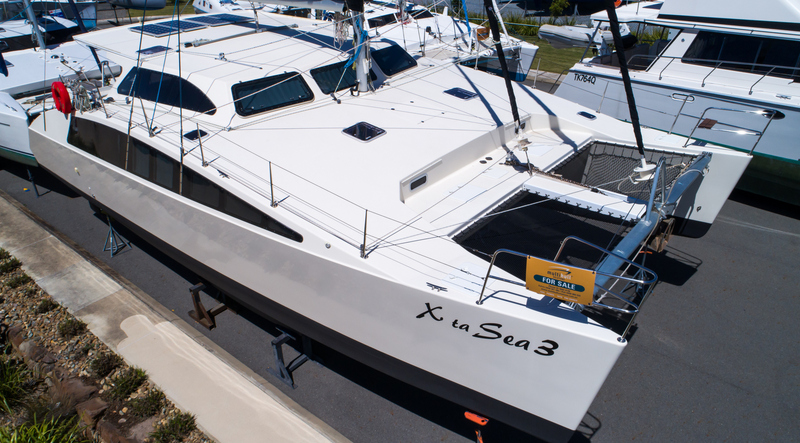 X Ta Sea is undoubtedly the best Easy 43 to be seen.